We did it folks! 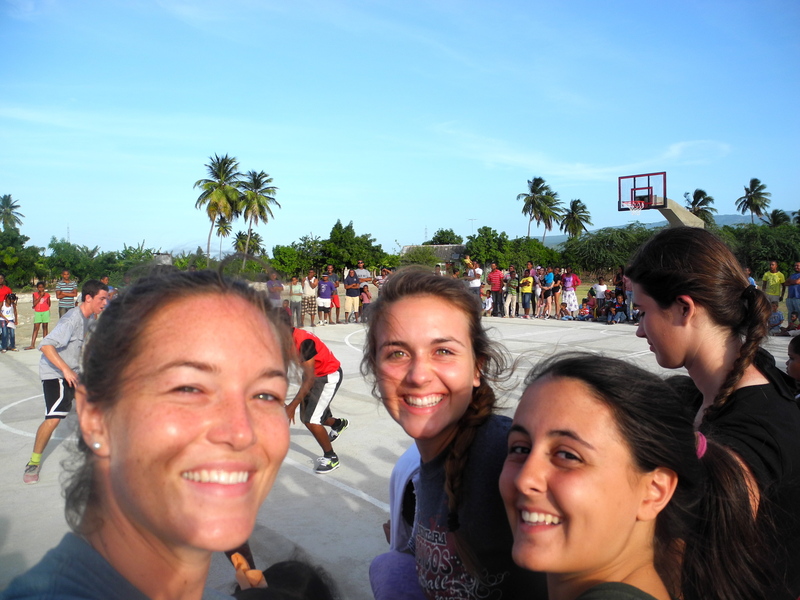 After months of anticipation, weeks of preparation, too many errands and pesos spent on phone minutes, and numerous days of tough physical labor in the hot Caribbean sun, Pescadería has a basketball/volleyball court. I’ve always been one for challenging myself, but these last few weeks were hands down some of the most difficult, high-pressure moments of my life. In the end though, it was more than worth it. 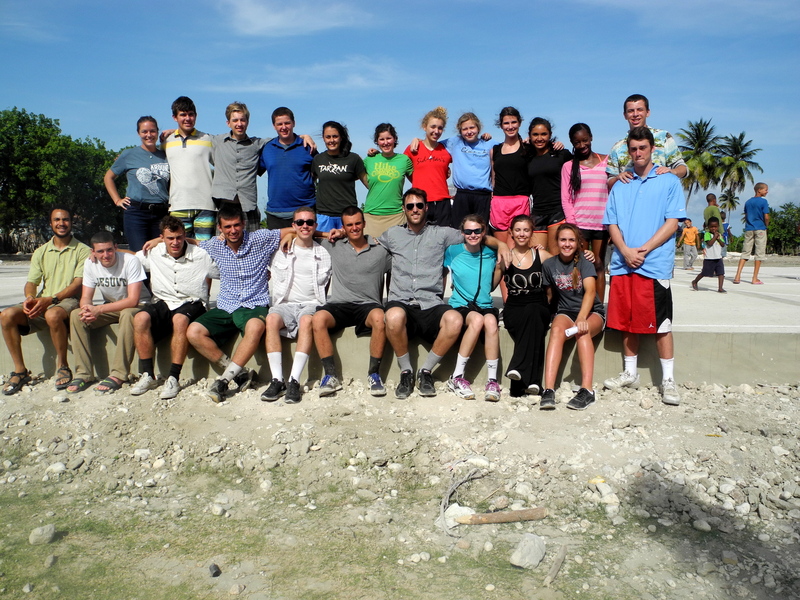 I shared my new home with 22 Americans who ate Dominican cuisine, learned how to dance bachata and play dominoes, and helped hundreds of local athletes realize a long-standing dream. The people of Pescadería who I thought I might never have the opportunity to work with are now some of my closest friends. As I continue to relish and celebrate this huge accomplishment, I can’t help but marvel at how various of groups of strangers came together to successfully create memorable friendships and moments, not to mention build a freakin’ basketball court! 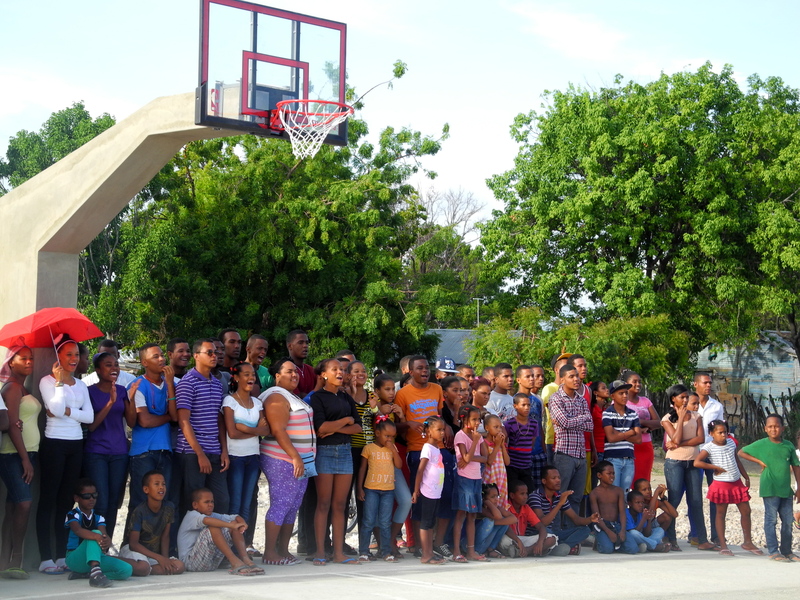 While the extensive amount of work, effort, resources, passion, and perseverance put in by both the local community and the Courts for Kids group is not done justice, the video below portrays the construction process from start to finish. 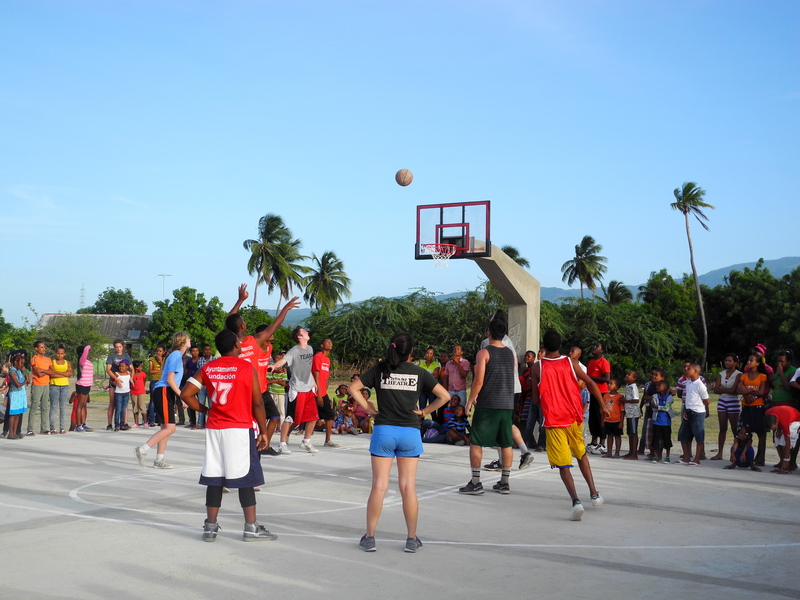 The court was inaugurated on June 14th, 2014 and immediately celebrated through numerous games of pick-up basketball and volleyball. 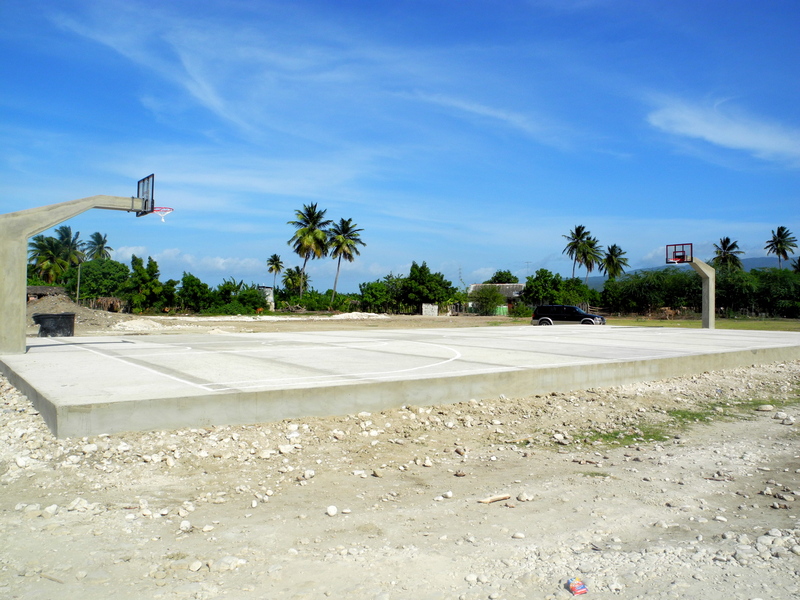 With memories, sweat, frustration, and passion engrained into every inch of cement, our court is now used by basketball and volleyball athletes from dawn until dusk. 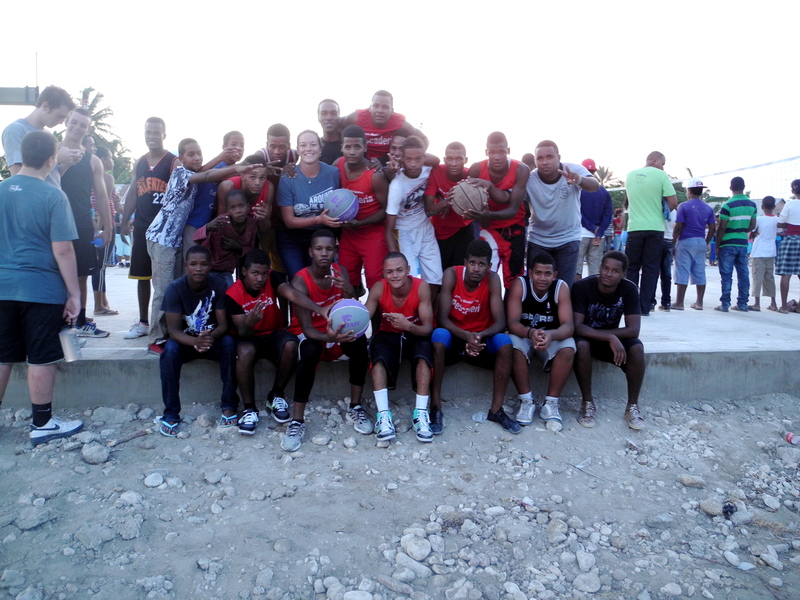 Many thanks to Courts for Kids for facilitating such a positive experience (read about their time in Pescadería here), and to you all for your continued support.